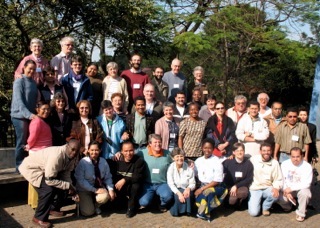 For the first time members of the eight religious congregations that form VIVAT International came together for a week- long workshop in Brazil. There were 40 participants. The workshop included a day on spirituality of Justice and Peace and integrity of creation by Alexandre Otter, SVD. Marcos gave an input on how to network for advocacy and lobbying. The VIVAT Team gave a full coverage of the vision, history, development, structure and activities of VIVAT international as an NGO and of the United Nations. These parts were interspersed by group activities. The workshop had two main objectives. 1.) To get to know VIVAT members in Brazil. 2.) To work together to foster our involvement in the JPIC apostolate and advocacy work in Brazil. 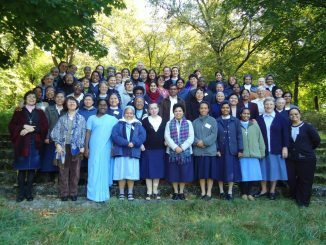 The meeting elected a group formed by one representative from each congregation, which will be responsible to articulate VIVAT’s mission and Vision at national level. The hope is that the group, affectionately called as “G8,” can keep a network that can lead to a more united NGO body. Burning issues like, the situation of the communidades quilombolas, Raposa da Serra do Sol and Justice nos Trilhos, were addressed and taken up for further action at national and international levels. 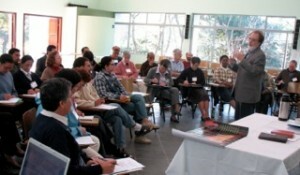 Following the Workshop there was a two-day intensive program designed for people undergoing formation. 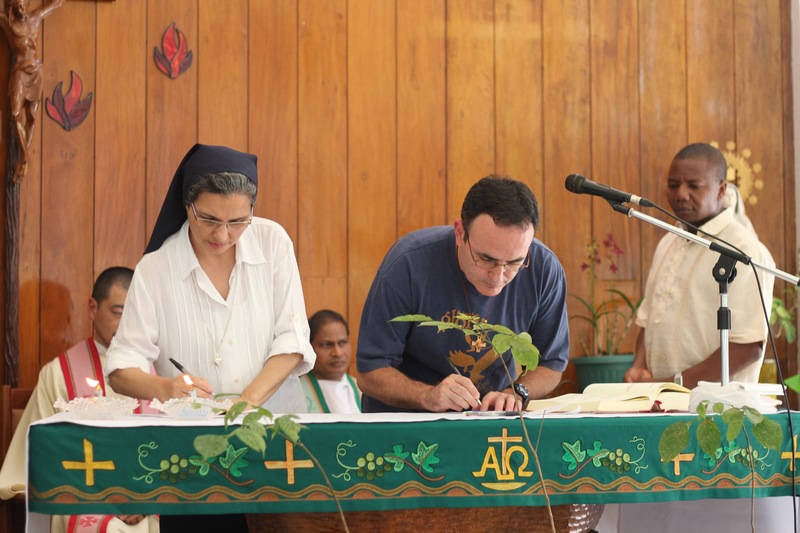 The participants were from the founding and associated congregations. The program included input on the importance of JPIC already in the initial formation. Most of them were having their first contact with VIVAT‘s history, mission and vision and their participation and contribution indicate that they are a great asset to make VIVAT truly an areopago of the modern day in their local situation.